Ideal No Fuss, Grab-and-Go Telescope for Easy Visual Astronomy! 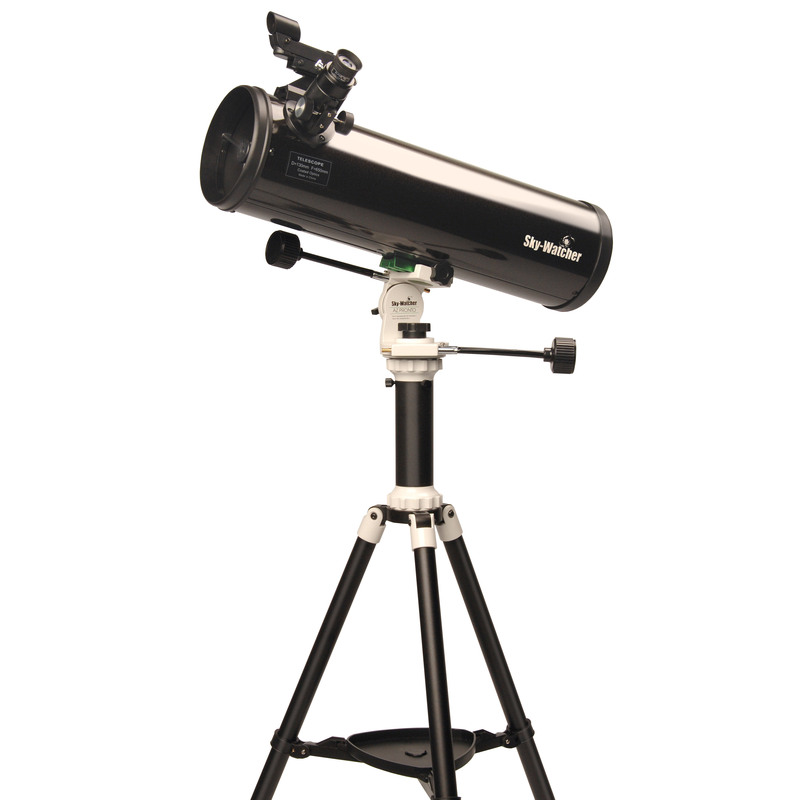 With an extremely useful 130mm of light gathering aperture and a superb parabolic primary mirror, the EXPLORER-130PS is a highly capable all-rounder for the observation of the Moon, bright planets, nebulae, galaxies and star clusters. The well engineered and easy to use AZ PRONTO Alt-Azimuth mount provides excellent stability and precise control, via its slow motion cables, on both the horizontal (azimuth) and vertical (altitude) axes.